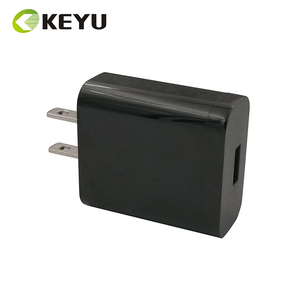 Shenzhen Keyu Power Supply Technology Co., Ltd.
Shenzhen Sunshine Technology Co., Ltd.
Shenzhen YLC Technology Co., Ltd.
Shenzhen Hua Yi Teng Technology Co., Ltd.
Guangzhou Angel Technology Co., Ltd.
Shenzhen DoBetter Technology Co., Ltd.
Use your existing USB charge/ sync cable for charging. we have worked with our coorperated factories for a long time . Freight claim If there is any problem with our product. Please don't hesitate to contact with our salesman and talk more details. FedEx About 3-7 working days Good at India,America,Europe,etc. UPS About 3-6 working days Good at America,Europe,South Africa,etc. Shenzhen Orcia Electronics Co., Ltd.
Shenzhen Zonsan Innovation Technology Co., Ltd.
Shenzhen Uppel Technology Co., Ltd.
Shenzhen Grid Electrical Technology Ltd.
Serious aging test for a few hours before packing to make sure reliable quality 5-&gt;. : Lead time: sample in stock; bulk production 10~15 days after deposit. 6-&gt;. : Silk print or heat transfer print LOGO on adapters and customize color box and outer package. 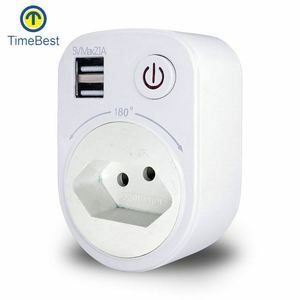 Alibaba.com offers 8,494 5v 3a usb charger adapter products. 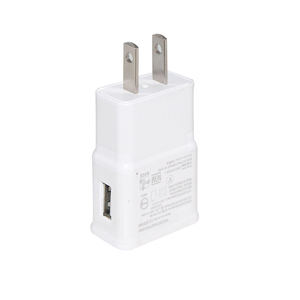 About 54% of these are charger, 17% are adapters, and 1% are mobile phone adapters. 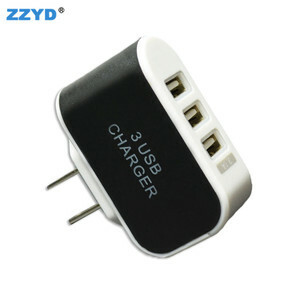 A wide variety of 5v 3a usb charger adapter options are available to you, such as mp3 / mp4 player, mobile phone, and tablet. 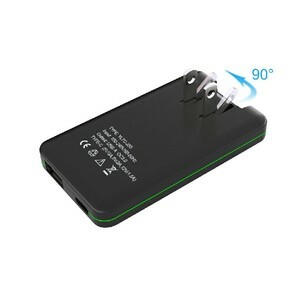 You can also choose from 1 x usb, 2 x usb, and 3 x usb. As well as from electric, solar. 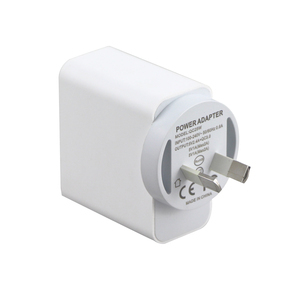 And whether 5v 3a usb charger adapter is eu/au/uk/us, us, or eu. 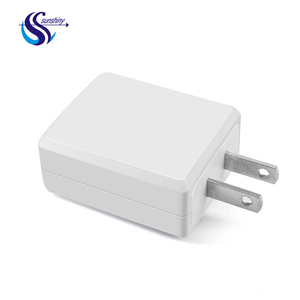 There are 8,498 5v 3a usb charger adapter suppliers, mainly located in Asia. 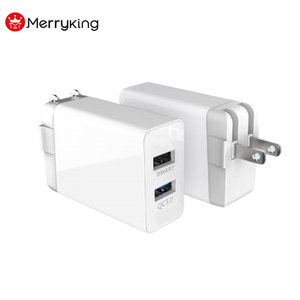 The top supplying countries are China (Mainland), Hong Kong, and Taiwan, which supply 99%, 1%, and 1% of 5v 3a usb charger adapter respectively. 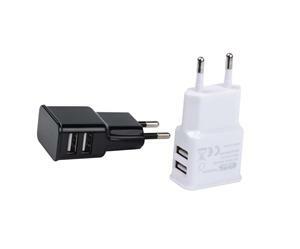 v 3a usb charger adapter products are most popular in North America, Western Europe, and Eastern Europe. You can ensure product safety by selecting from certified suppliers, including 3,000 with ISO9001, 340 with Other, and 187 with BSCI certification.